LibreOffice is the power-packed free, libre and open source personal productivity suite for Windows, Macintosh and GNU/Linux, that gives you six feature-rich applications for all your document production and data processing needs: Writer, Calc, Impress, Draw, Math and Base. 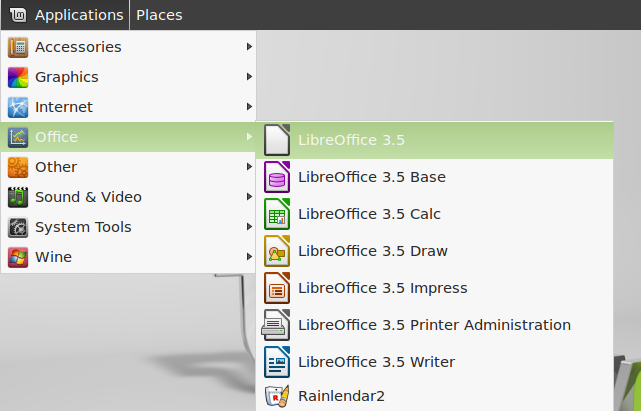 LibreOffices announces the 3.5.0 Final on 2012-02-14, Here is the tutorial about the installation of LibreOffice 3.5 on Ubuntu 11.10 / Linux Mint 12. Gnome 2.16 or higher, with the gail 1.8.6 and at-spi 1.7 packages (required for support for assistive technology [AT] tools), or another compatible GUI (such as KDE, among others). For certain features of the software – but not most – Java is required. Java is notably required for Base. This installation method is not recommended by Ubuntu, so do it on own risk. The first thing you need to Download LibreOffice package from the LibreOffice. Remove the old LibreOffice version (If already have it installed). Install the LibreOffice packages and desktop integration too. If you like to install Help pack. 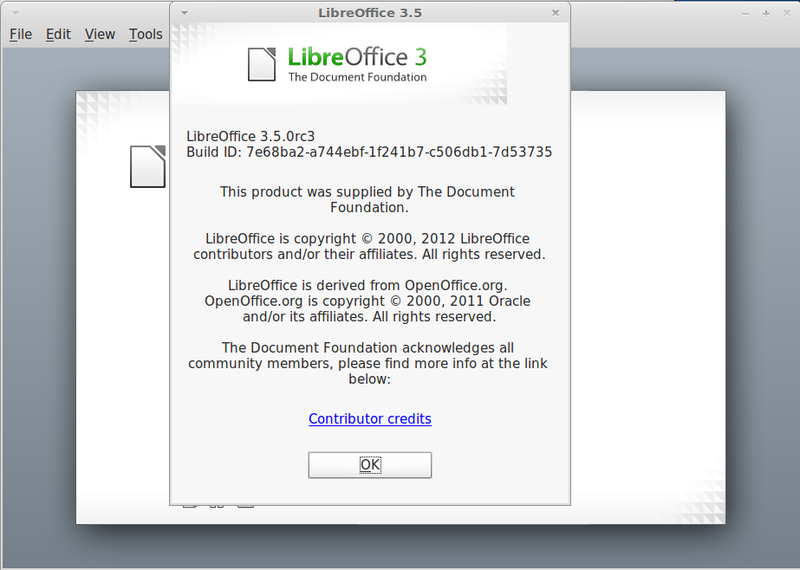 Screen Shot of Libreoffice 3.5.0 on Ubuntu 11.10. 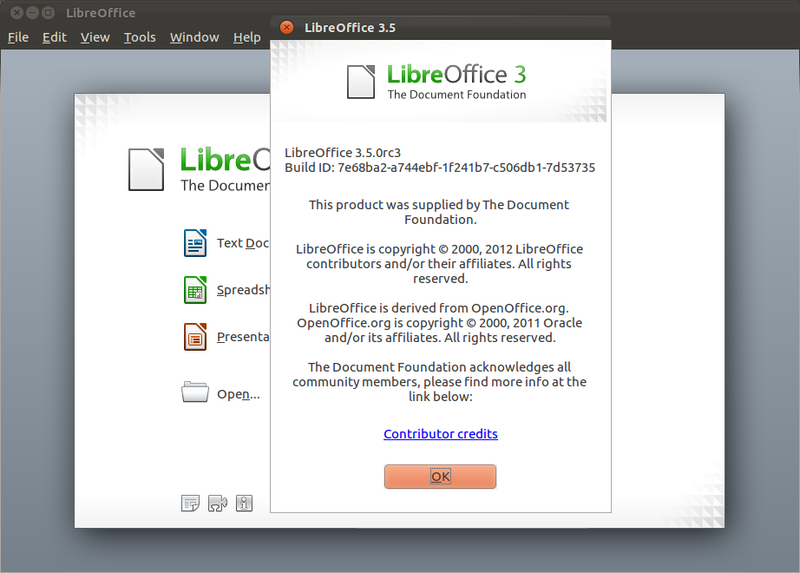 Screen Shot of Libreoffice 3.5.0 on Linux Mint 12.